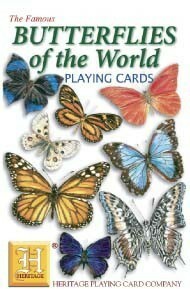 Butterflies of the World Ref 1050 A captivating pack showing 54 of the world’s butterflies. Many illustrations include a flower or fruit. An indication of size and geographic location are also given.